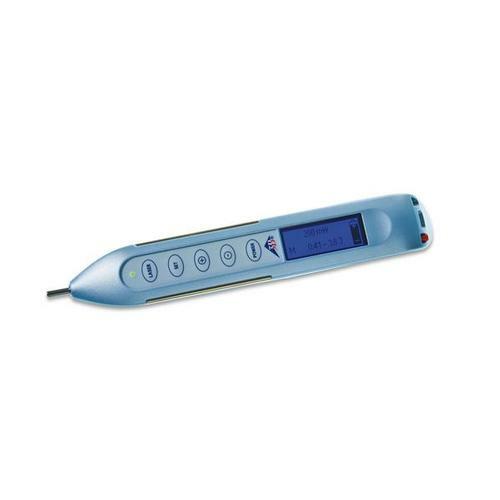 You can set the treatment time or the dose, and the 3B LASER PEN 100 mW will calculate the rest automatically. This makes your everyday work easier. In addition to the pre-set frequencies (Nogier, Bahr, Reininger, Chakra), you can programme frequencies yourself quickly from 10 to 100 Hz, and then store these settings (20 storage locations). A practical charge station rounds off the features of the 3B LASER PEN 100 mW and makes it one of the forerunners of its class. The treatment time or dose can be set.